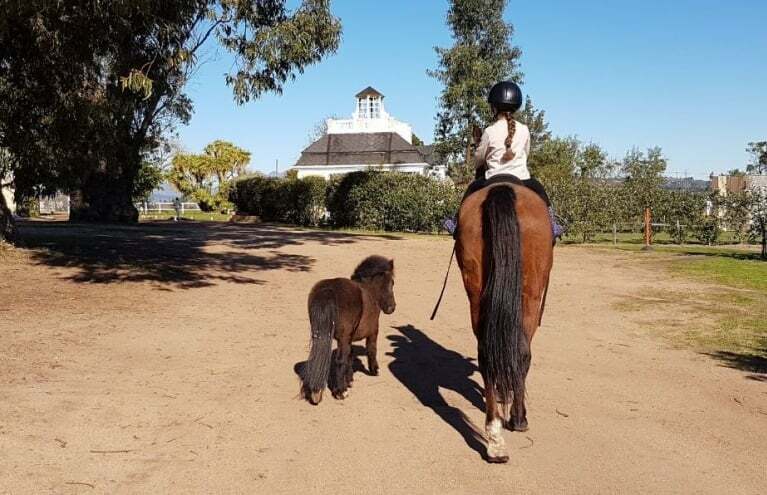 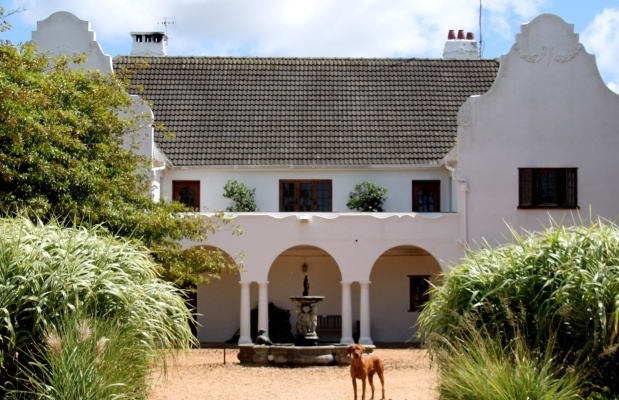 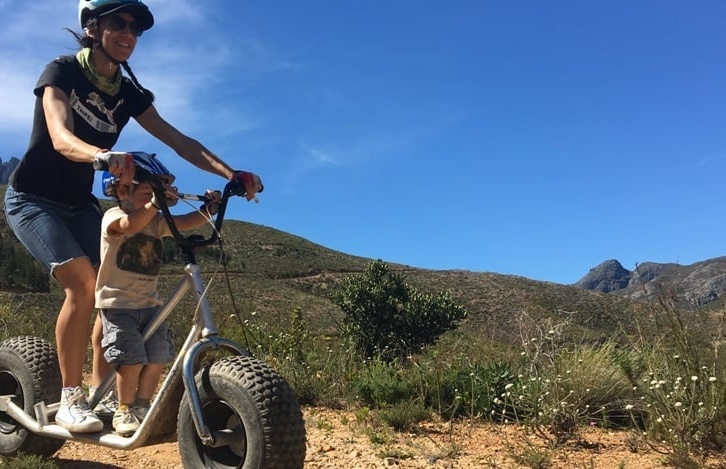 Explore Spier's Biodynamic farming area on a futuristic Segway during this two hour tour! 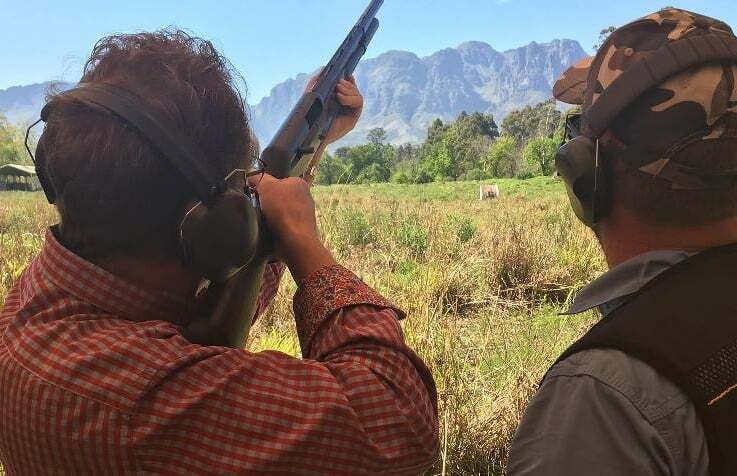 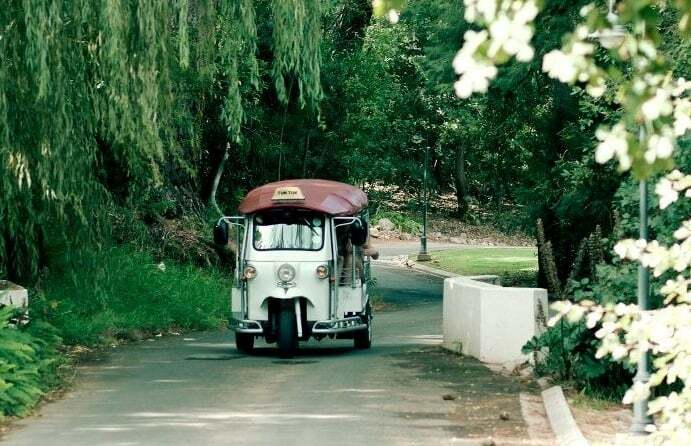 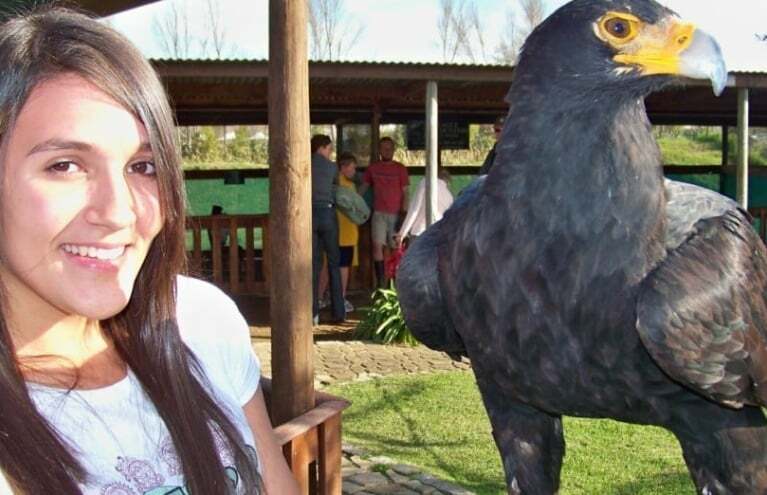 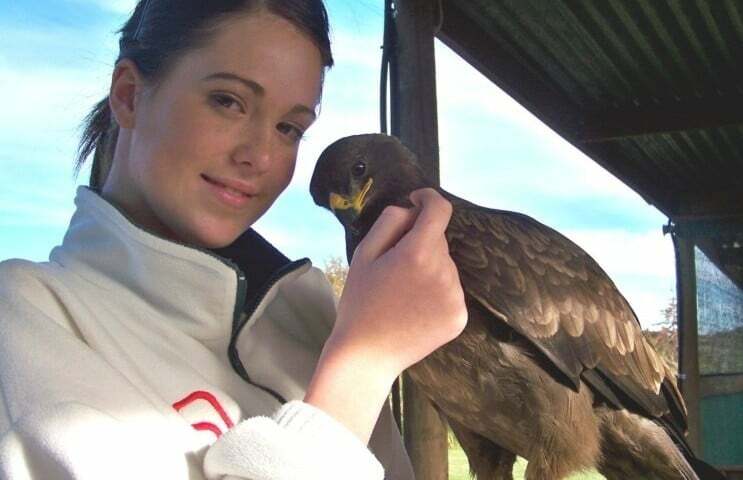 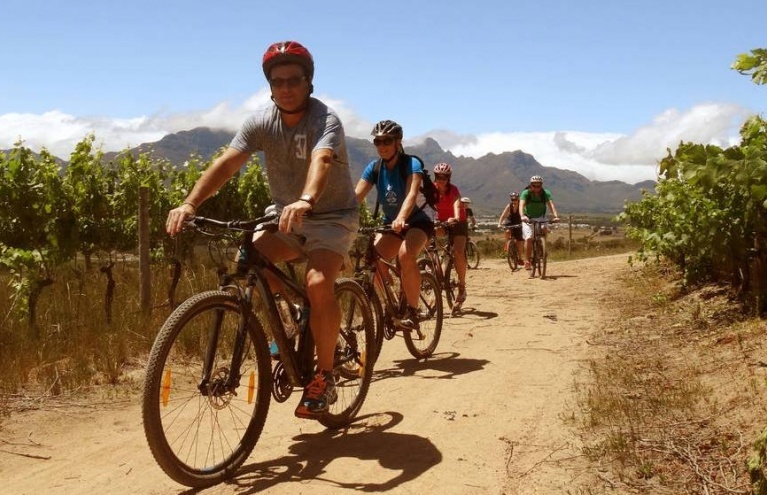 Discover Jonkershoek Stellenbosch like never before on a unique 90 minute Scootour experience! 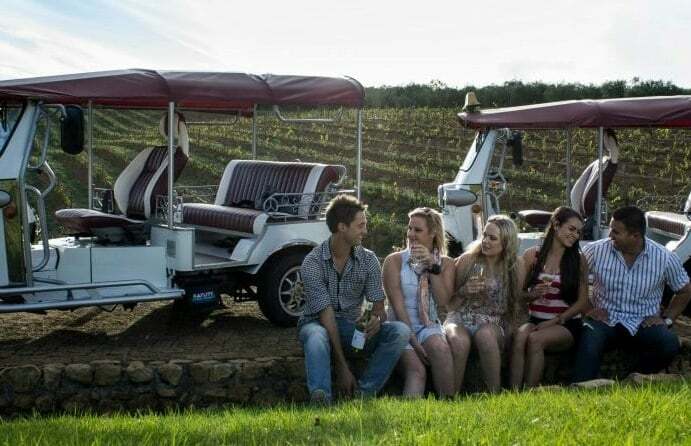 Glide through Spier's vineyards on a Segway during this picturesque sunset tour!